(Tokyo, Japan) Team Guam continues to make a great impression at the JATA Tourism EXPO Japan with a plethora of activities lined up for the final day of this 4-day event. 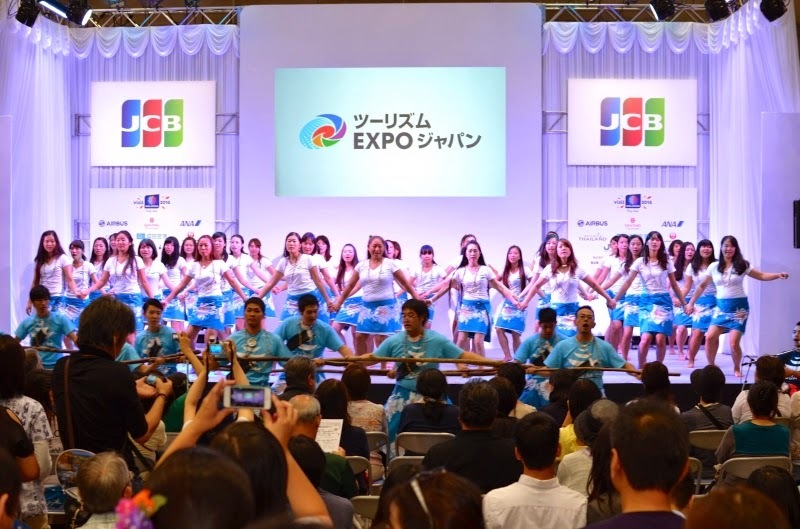 However, the island’s 4,000 year old Chamorro culture separated the Guam booth from the rest of the 150 countries and regions that are part of Japan’s largest tourism expo. I will be in Saipan for the next few days at this conference, the first annual Marianas Indigenous Conference. Here is the draft schedule for the event. I'm sure I'll be writing more about it in the coming week. NMDC Vision:A Self-Sustaining, Self-Governing Commonwealth whose destiny shall continue to remain in the hands of the Indigenous Chamorro and Carolinian people of Northern Marianas descent, in close partnership with other persons who are residents in the Commonwealth of the Northern Mariana Islands. NMDC Mission:Empowerment of the indigenous Chamorro and Carolinian people in the CNMI’s economic, social & political development and the preservation & promotion of its language and cultural identity. 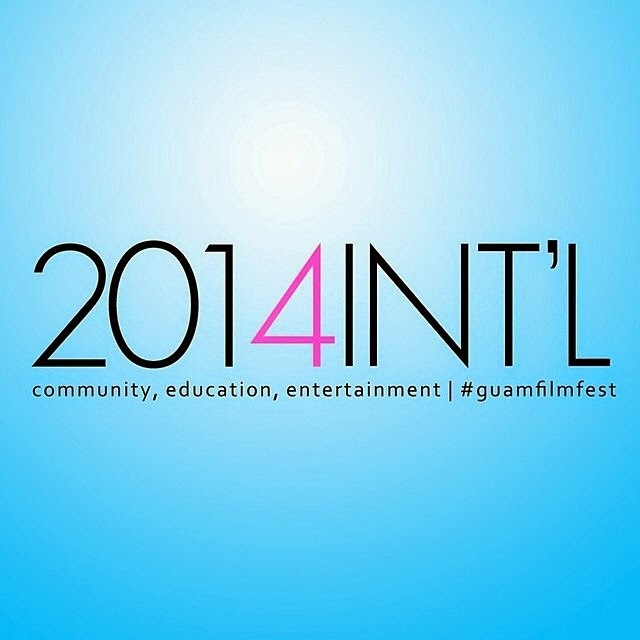 The Fourth Guam International Film Festival is happening right now on Guam. Here is an interview with Kent Velesrubio, one of the creative minds behind one of the more anticipated films this weekend "The Psyche of Manson." GIFF: Congratulations again on your official selection into GIFF as well as your nomination for Best Made in the Marianas for your film “The Psyche of Manson”. How does it feel? 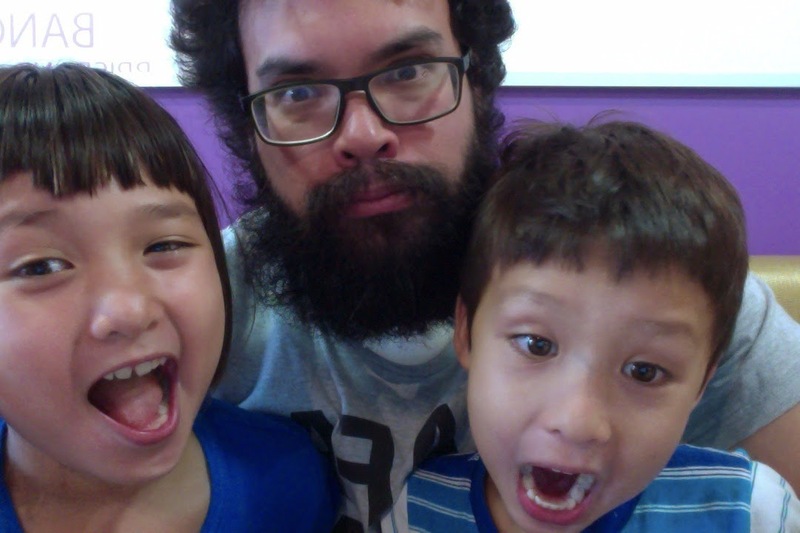 There are good parents and there are bad parents, but there are no perfect parents. What I find intriguing from talking to public school teachers around the island, is the way in which they see many parents unable to deal with the reality of their children or their level of parenting. The students that are the most problematic are usually those where the family is hardly involved in their education. The parents are absent in the home life, discipline isn't taught and order and structure aren't laid down and so those kids become problem students in school. The Chamorro language has lots of fans. This is something to applaud. Two generations ago, the Chamorro language was being used by more people, but had very few fans. Most people who used it didn't speak it to their children or those younger than them. 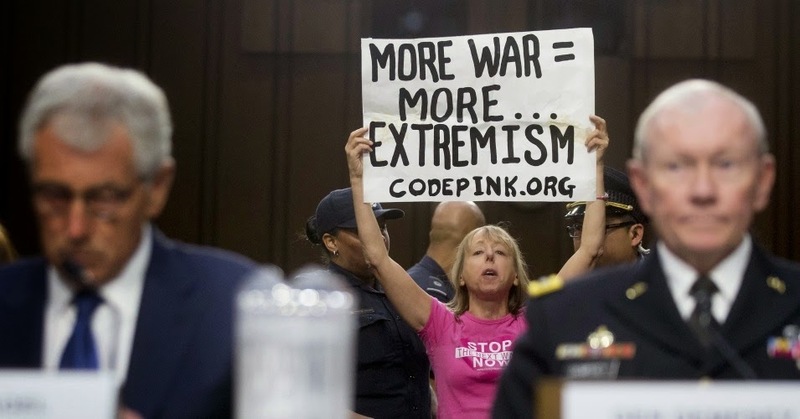 So even if it was being spoken, it was not being passed on and so its death sentence was already being prepared. It had few fans, most of the older generations of Chamorros, who were World War II survivors and veterans of American colonialism, were not big fans of Chamorro. They saw it as something that was a relic of the past, tied to a stagnant and penniless way of life, and something to be gotten rid of to make way for English.